We can convert a wide variety of foam and sponge materials of different thicknesses, densities, and material composition. If necessary, we can add adhesives in whatever manner you require. Note: If you are looking for material data sheets for foams and sponges, check out the Foam & Sponge tab in our Materials section. 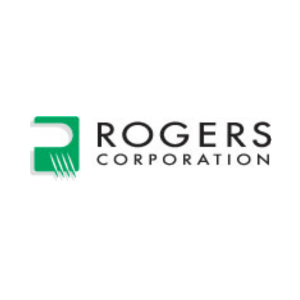 Please note: PORON® and BISCO® are licensed trademarks of Rogers Corporation.